Vail’s Chair 10 is a perennial favorite with locals. Located to at the Eastern border of Vail’s frontside (far-left on the trail map), Chair 10 services black and double-black mogul runs. (It is also the quickest way to Two Elk Lodge and China Bowl; a little-known secret). 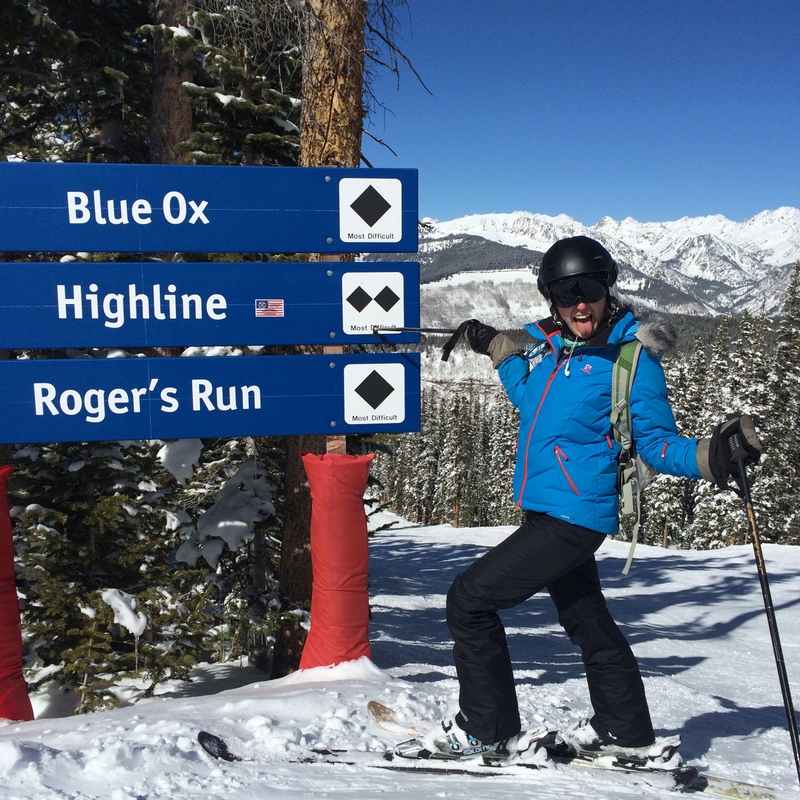 For the dedicated mogul skier, there is no better terrain on Vail Mountain than Chair 10. There is rarely a line at the base, allowing for endless laps on endless bumps. If you opt to follow the liftline down the double-black Highline run, prepare for cheers (or jeers) from spectators on the lift evaluating your performance. 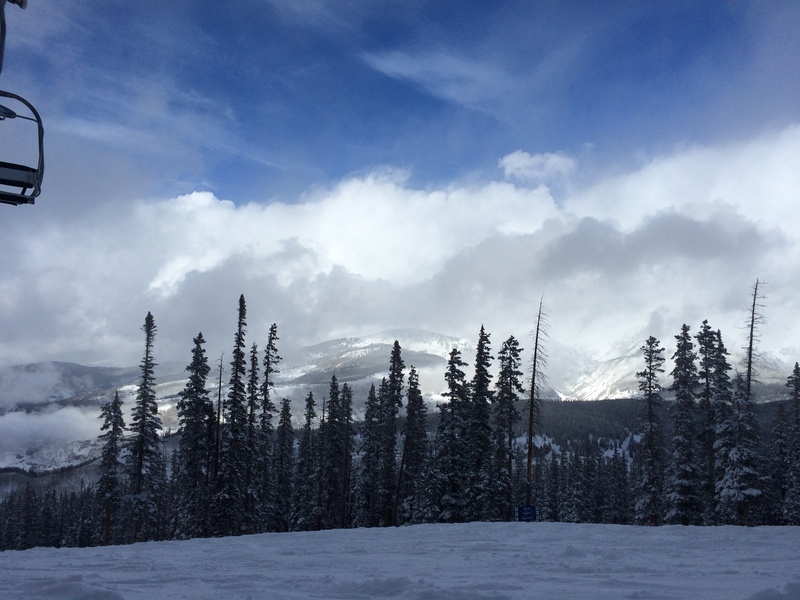 Chair 10 also provides some of the best views of the Gore Range which can be found anywhere on Vail mountain. 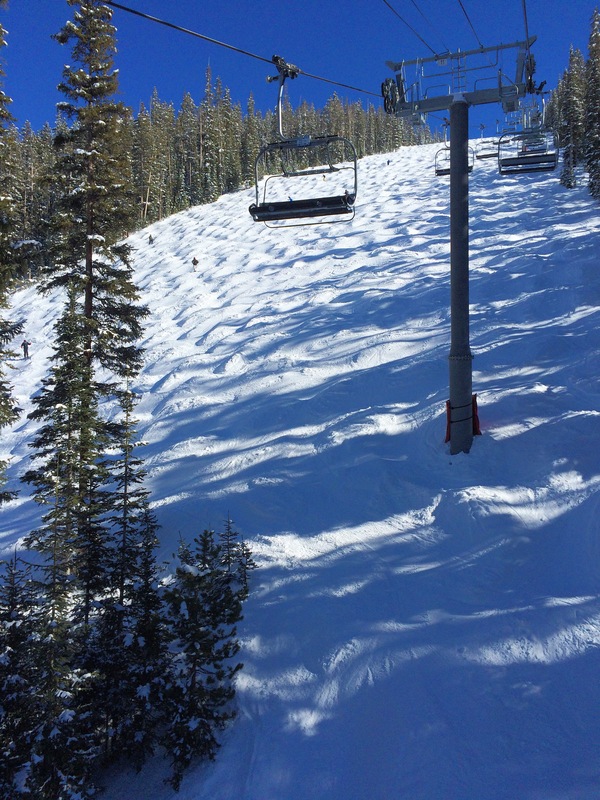 On a powder day, Chair 10 can provide a mellow and empty alternative to the always-too-crowded Back Bowls.